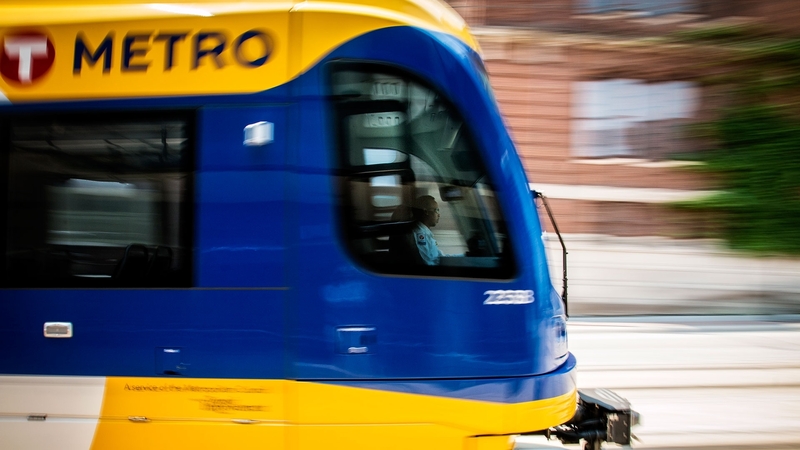 Leave your car behind—Metro Transit is offering free and convenient rides on buses and light rail this LuckyPalooza and Saint Patrick's Day. There are exciting events and parties taking place all throughout the city during our annual celebration of Saint Patrick's Day. Metro Transit offers a convenient schedule, including the Green Line connecting the Twin Cities, that will deliver you to wherever you're trying to get during the holiday festivities. 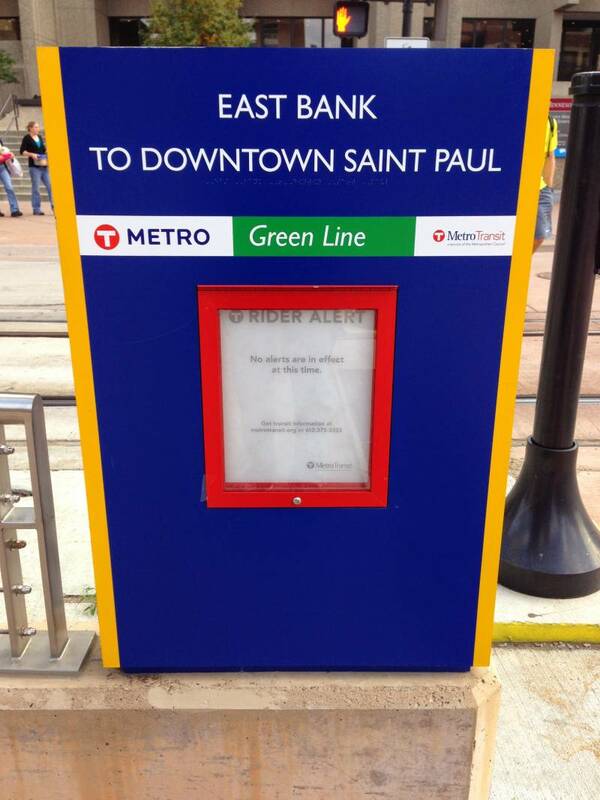 In addition to the reach of Saint Paul's public transportation system, Metro Transit is also offering free access to riders during the weekend of St. Patrick's Day. Free stuff is awesome and that includes rides on Metro Transit buses and light rail in connection with St. Patrick's Day festivities. The public can ride free from 1 p.m. to 1 a.m. on Saturday, March 9 to the LuckyPalooza on West 7th street party. Celebrate the luck of the Irish responsibly and get a free ride on Metro Transit on Saturday, March 16 – one day prior to St. Patrick’s Day – in conjunction with the Saint Paul parade. Customers can ride free from 6 p.m. to 3 a.m. on all Metro Transit routes on the day before St. Patrick’s Day– buses, METRO lines and Northstar. Simply hop on and take a seat for free. More info on free rides on March 16. With parades and parties, it can be pretty challenging to navigate the Saint Paul streets on St. Patrick's Day. Plan your safe and hassle-free St. Paddy's route with this interactive Metro map. 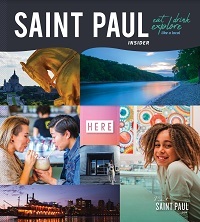 Don't miss out on any of the fun happening in Saint Paul. There are tons of ways to get in touch with Irish culture and Metro Transit makes it easy to access any of them. No one does St. Patrick’s Day like Saint Paul, and there’s no event more celebratory than the famous downtown parade. We’re Dublin up on all the fun at this year’s LuckyPalooza. Here’s how to make the most of our March 9 street party on West 7th. A mini-history lesson on Saint Paul's Irish roots. If you’re from the Twin Cities, you’ve heard that Saint Paul is the side with a heavy influence from its first Irish settlers—and you know that no one’s about to forget it.